The 2017–2018 Florida all-orange forecast released by the U.S. Department of Agriculture (USDA) is 45 million boxes, down 1 million boxes from the January forecast. If realized, this will be 35 percent less than last season’s production. 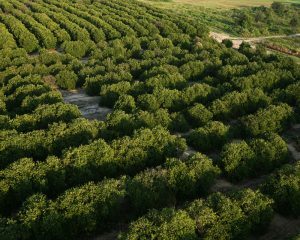 The forecast for non-Valencia orange production is unchanged at 19 million boxes. Size and drop components were final last month. The forecast for Valencia production dipped 1 million boxes to 26 million boxes. Current fruit size is below average and is projected to be below average at harvest. The forecast for Florida grapefruit production is unchanged at 4.65 million boxes, with white grapefruit at 850,000 boxes and red grapefruit at 3.8 million boxes. 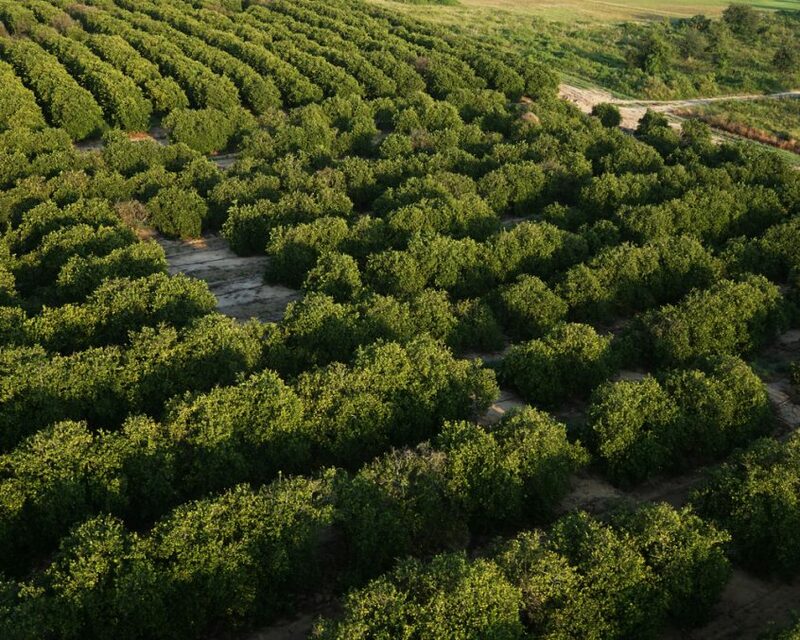 Forecasted tangerine and tangelo production in Florida is unchanged at 860,000 boxes. If realized, this production level will be 47 percent less than last season’s production. The citrus crop forecast for California, Texas and Arizona is also unchanged. The next USDA citrus crop forecast will be on March 8 at noon (Eastern Standard Time).